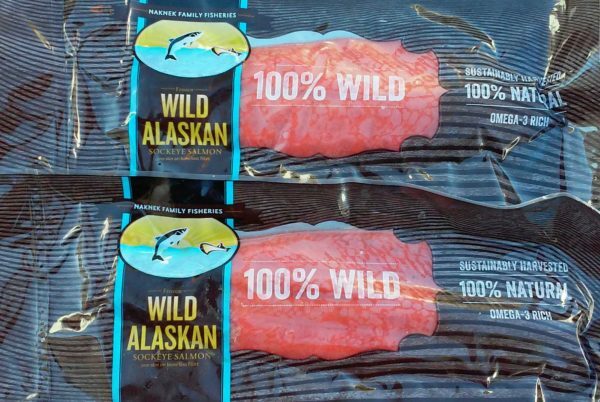 Wild Salmon Portions Subscription – 5 lbs. free delivery! Sockeye salmon — once-frozen, vacuum packed, hand cut, live bled, wild and sustainable boneless portions, 4-6 oz. apiece. 5 lbs. Hand-delivered to you within the Tucson metro area. Available at this price by subscription only. Delivery included. Any orders for hand-delivered fish placed outside the Tucson metro area will be cancelled and refunded.